March 8th 2018 : Let’s celebrate respect and women from all over the world. 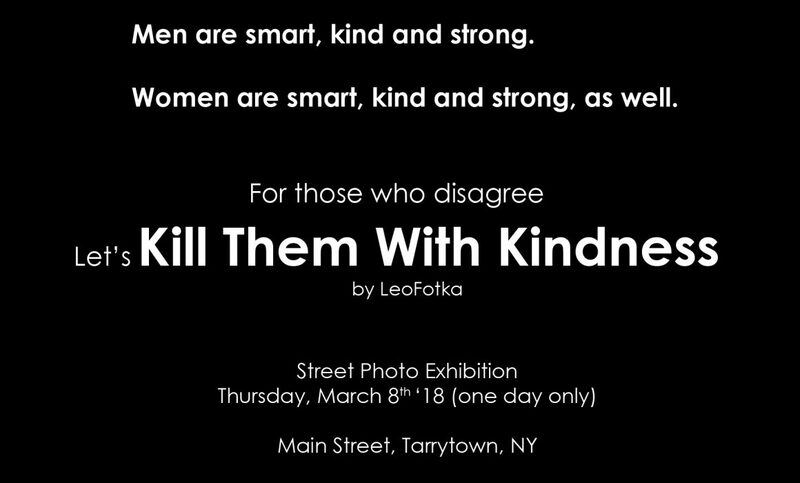 I organize a Street Photo Exhibition with 30 partners stores (and their windows) on Main Street, Tarrytown, New York. Main Street will be transformed into a photo gallery : walk and enjoy! It’s free and one day only. Do not miss it.